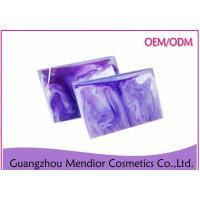 Ingredients: Hyaluronic acid,Lavender essential oil,Aloe vera gel,Glycerin, milk. 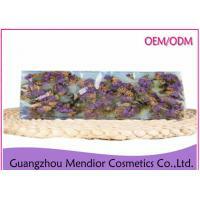 Mendior Cosmetics Co., Ltd which is always devoted ourselves to develop the natural herbals skin care products, like Skin Care Capsules, Face Mask, Natural soft mask powder, body scrub ,bath bombs, lipstick etc. 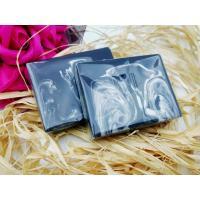 is a professional manufacturer and export brands owner that is concerned with the design, development and production. We have more than 20 years manufacturing experience, all of our products comply with international quality standards and clients come from a variety of different markets throughout the world. 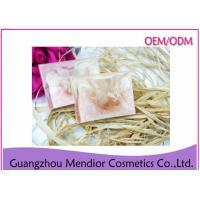 As a private label cosmetics OEM professional company, Mendior has qualifications for imports and exports. Our workshop is built totally to GMP standard, with an area of 30,000 square meters. 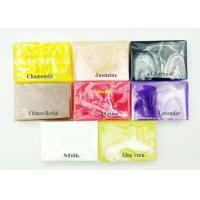 Our annual production capability of cream products has reached 5000 metric tons. 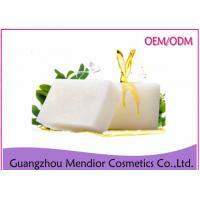 Our products mainly cover 3 groups---skin care,body care and make-up, with thousands of varieties in all. We have a R&D center with advanced lab equipment, more than 30 specialists on biochemistry and dermatology field equipped with to assure the innovation and good quality of products. 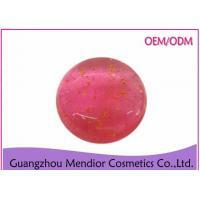 Moreover, Mendior relies on strong R&D strength of technology and production and can meet customers' specific requirements. 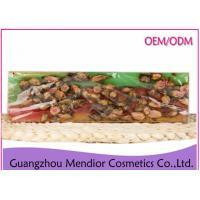 With more than 25 years' accumulation and innovation, we have owned thousands of mature and stable formulas on skin care, body care and make-up products agreeable to all types of clients' needs. 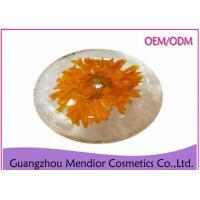 Our factory have reached USA FDA standard GMPC,ISO certification. 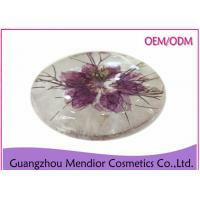 We have been the appointed OEM & ODM manufacturer for more than ten famous brands in China and overseas market. 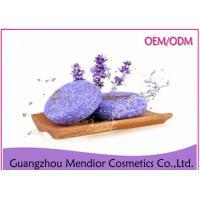 We commit ourselves to manufacturing good quality skin care, body care and make-up products, including cream, gel, lotion, toner, mask, body scrub, and bath bombs .